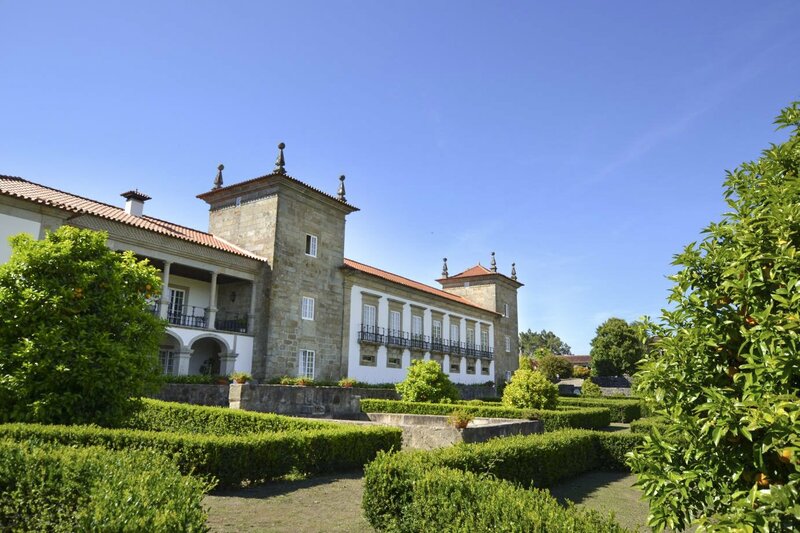 Steeped in history and oozing traditional beauty, deep in the lovely countryside of the Minho region of northern Portugal, Casa Ligia offers guests a unique opportunity to experience the grandeur and charm of a restored 17th-century manor house. Arriving at the villa, you will feel your breath escape you as you take in the architectural beauty of this historic home. Ascend the impressive stone staircase and enter the charming space within. The interior is perhaps as impressive as the exterior thanks to a loving restoration by the owners, with massive attention to detail and an emphasis on comfort. 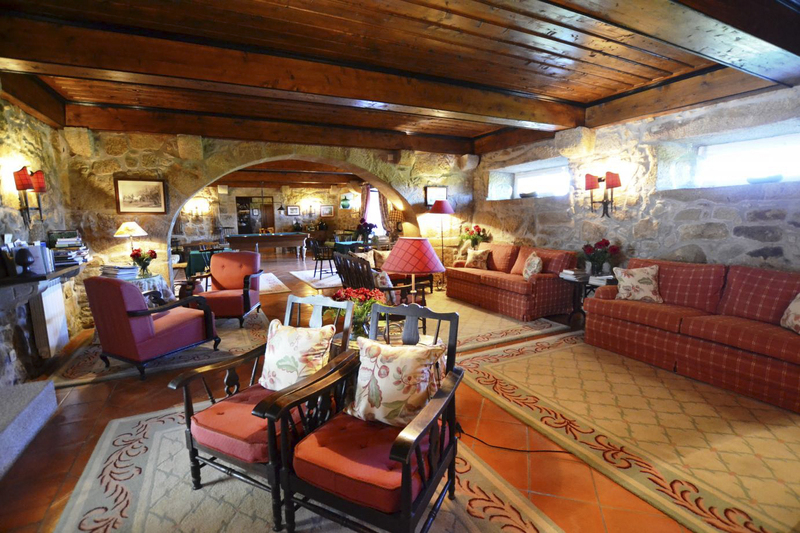 There are several casual living areas within, including a huge room complete with multiple sofas and chairs, a second living room with more couches and an open fireplace, and a separate games room to one side. 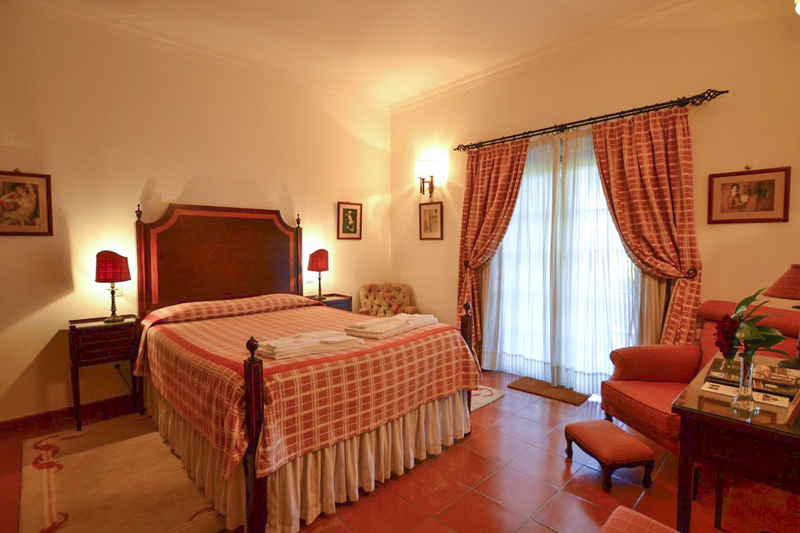 This comfortable room is equipped with a pool table and enjoys direct access to the sublime gardens. 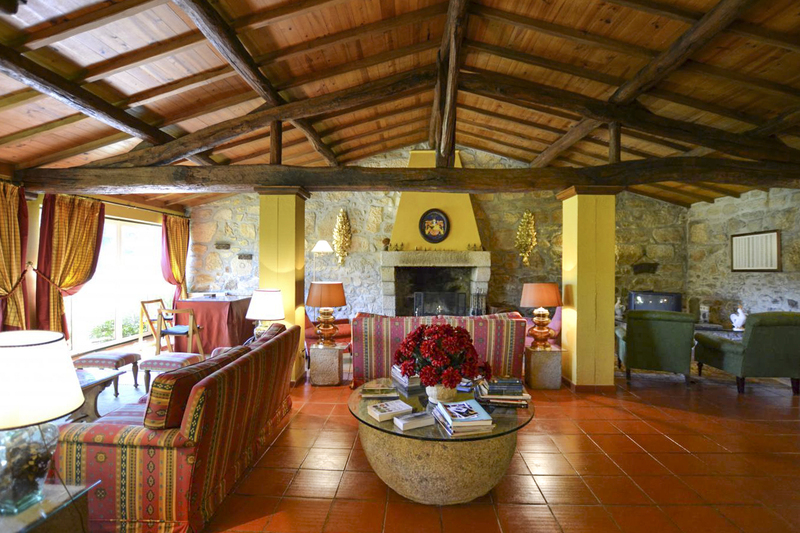 The panelled wood ceilings and rustic stone interior walls add to the charm and elegance of the home. 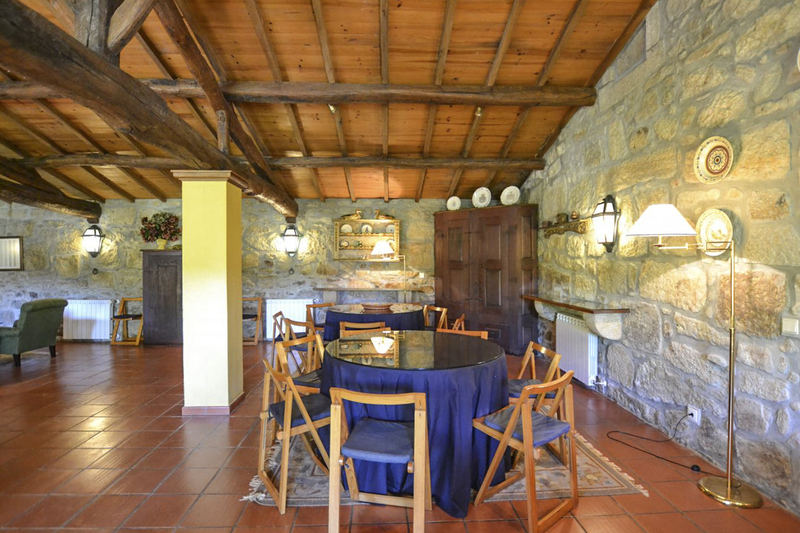 The kitchen and dining areas are equally as traditional and inviting. 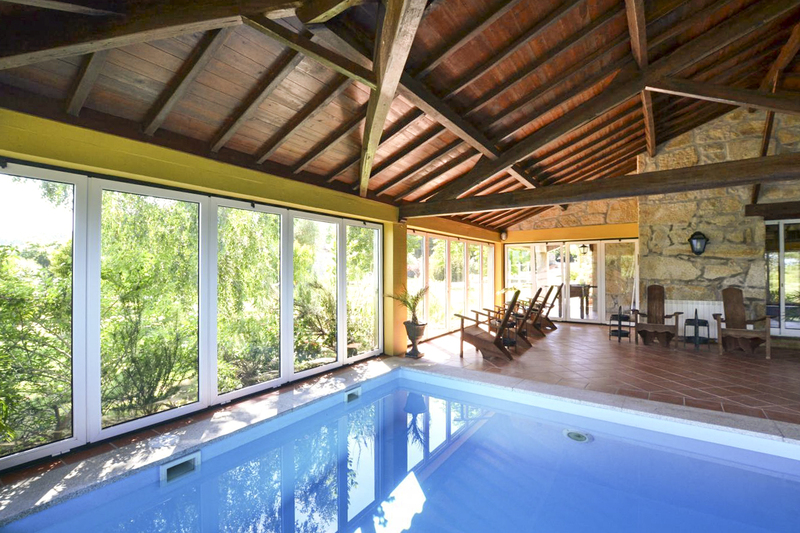 There is also a sparkling heated indoor swimming pool, complete with a bar area, for you to enjoy. Indeed, there is even a private chapel should you wish to use it! There are three double bedrooms and seven twin rooms, accommodating up to twenty guests at any one time – making it perfect for special events with friends and family. 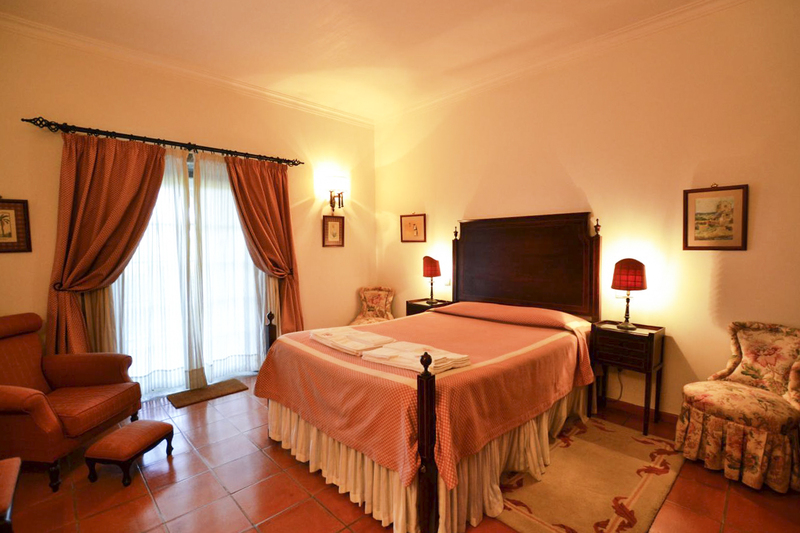 Each bedroom retains some unique elements of its original architecture, including stone archways and terracotta tiles, and several enjoy direct access to the lovely garden. From delightful hardwood frames to charming four-posters, each of the beds holds a majestic beauty as the dazzling centrepiece of each room. 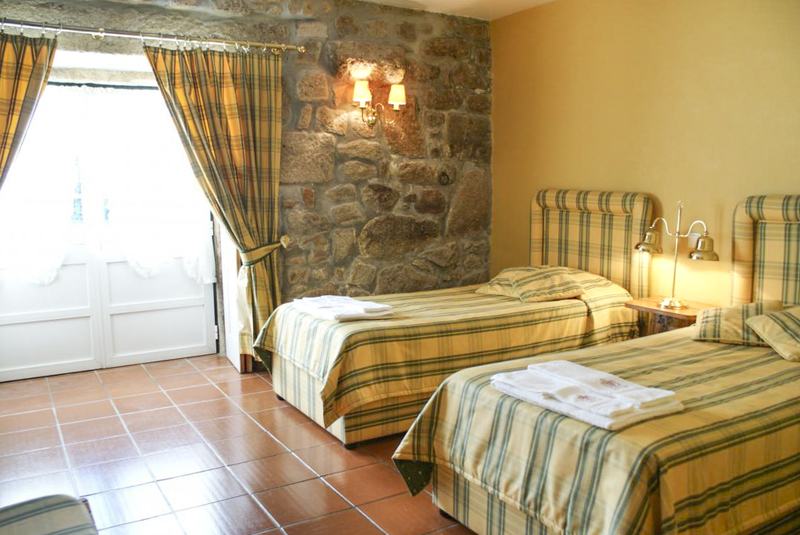 All ten rooms enjoy fabulous ensuite facilities, central heating and a television. The acres of landscaped gardens offer a beautiful space in which to explore, stroll, dine or enjoy a chilled glass of local wine on a hazy afternoon. From agricultural land to enchanting forests, you will experience the essentials of the local culture, as well as the total calm and peace of the countryside. 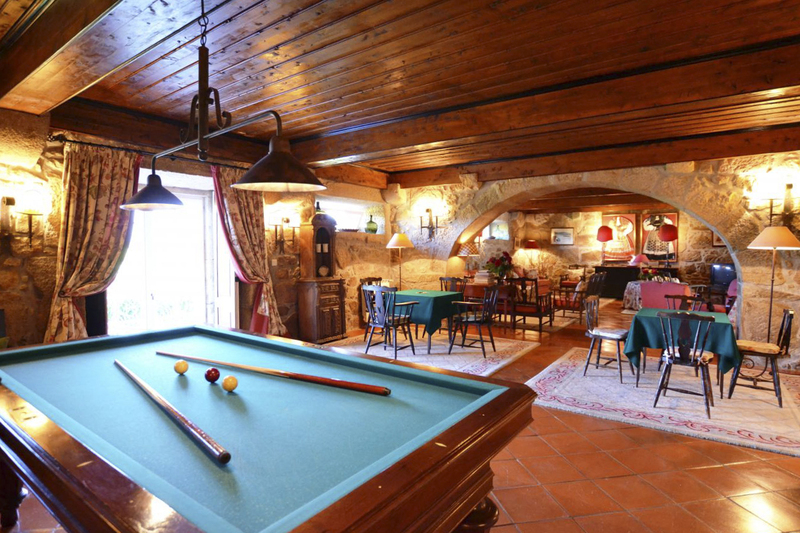 Facilities include a tennis court, BBQ, table football on the veranda and even private vineyards onsite! 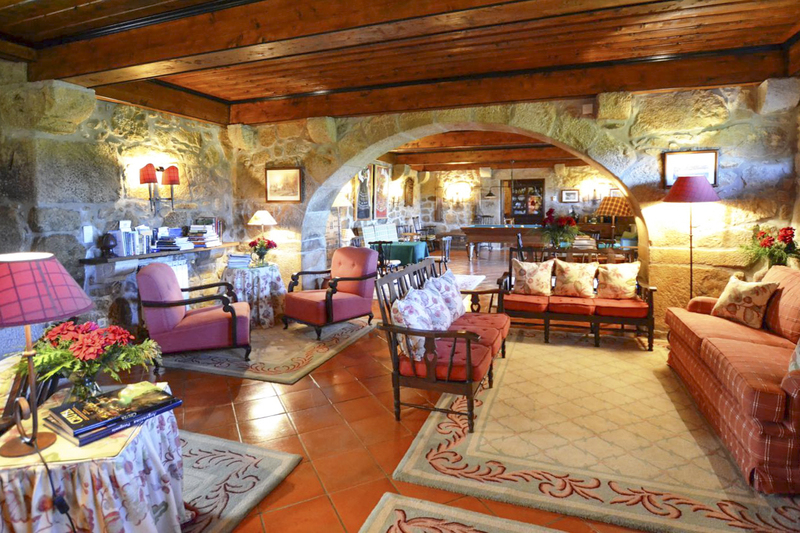 Enveloped in vineyards and rolling hills of green, Casa Ligia is located in the beautiful Minho region, in the foothills of Serra da Arga mountains. 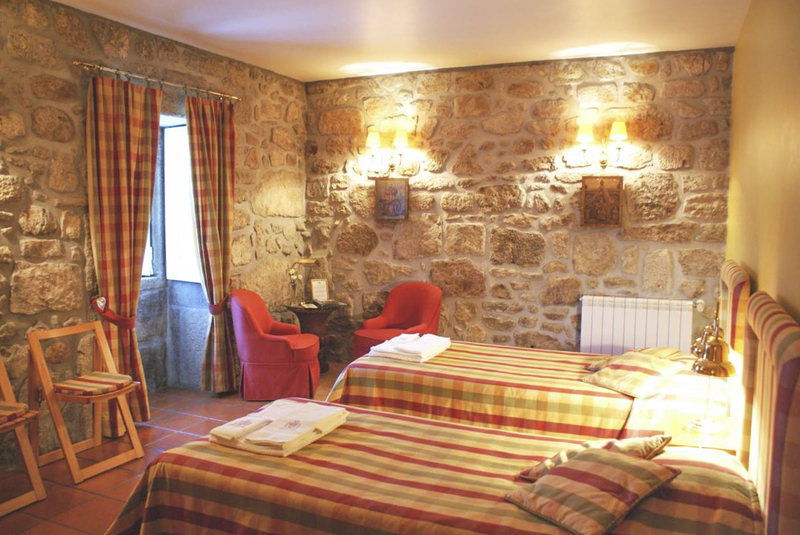 Located between the spa town of Gerês, the traditional village of Lindoso and the beautiful old village of Ponte de Lima, you are ideally situated to enjoy the quaint communities as well as the slow pace of life of rural Portugal. 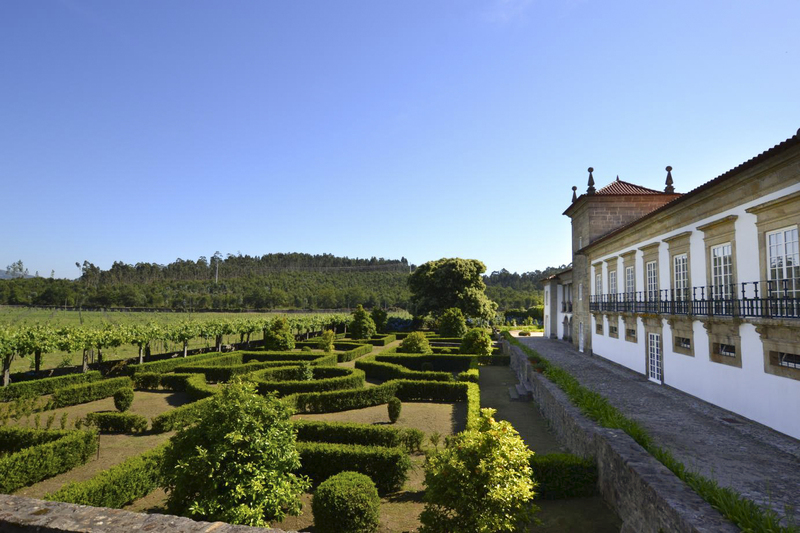 The town of Braga, the capital of the district, is about 40 minutes away and hosts many relics of the region’s diverse history. Very lovely, and very affordable. 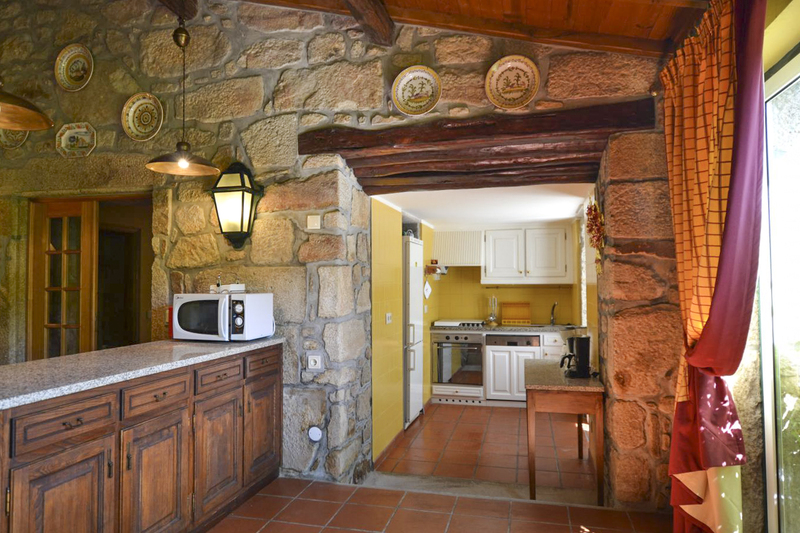 Minho is particularly special as it features the country's only National Park, the Parque Nacional da Peneda-Gerês, which is just half an hour from Casa Ligia, with around 72,000 ha of land. It is a mountainous nature reserve that includes prehistoric remains, walking trails, rugged hills as well as deer, wolves and golden eagles! 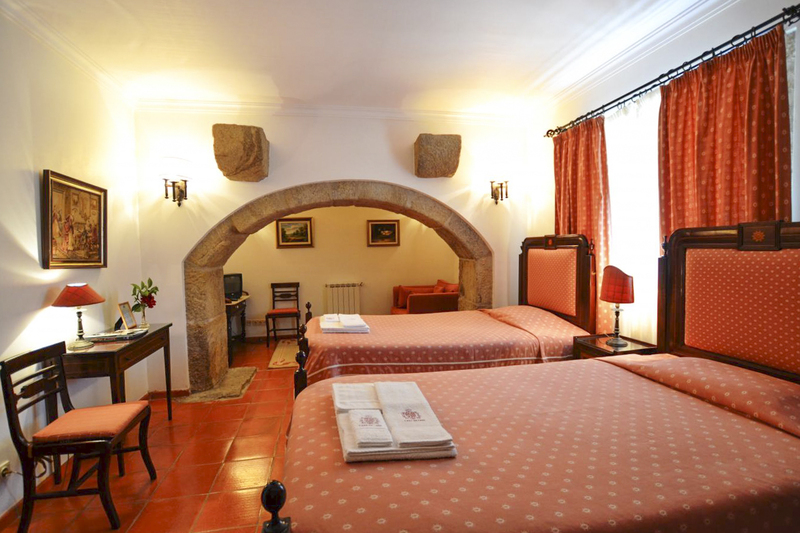 From Lisbon, it is very quick to travel by the domestic high-speed train line to the city of Braga, which will connect you reasonably quickly to Casa Ligia.